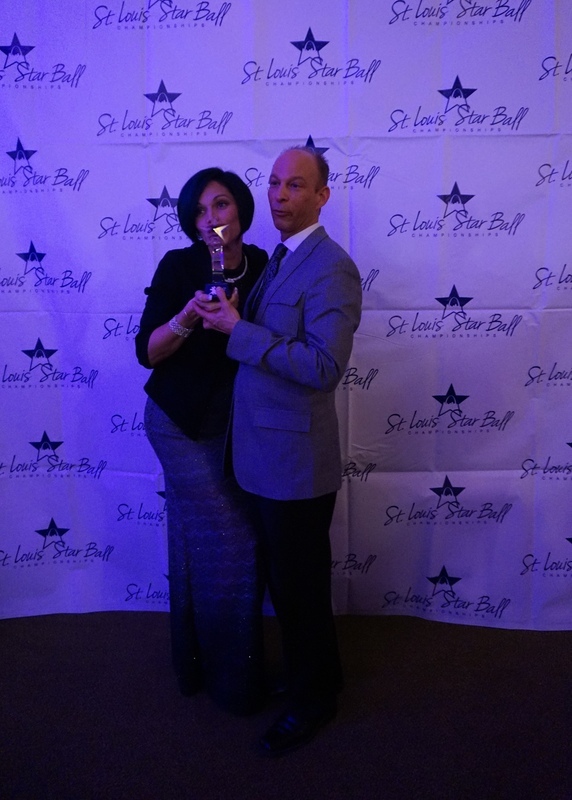 2nd Place TOP STUDIO awarded to La Roca Club at the 2015 St. Louis Star Ball Competition thanks to the impressive performances by 9 of our amazing students at the competition. 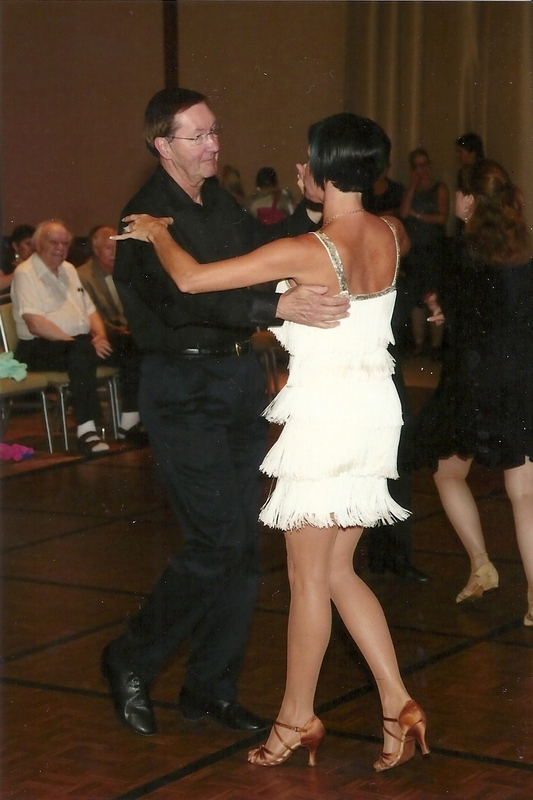 Nine members of the La Roca Dance Studio competed in a total of over 400 pro/am dance heats in various styles of ballroom, Latin, and swing dance. 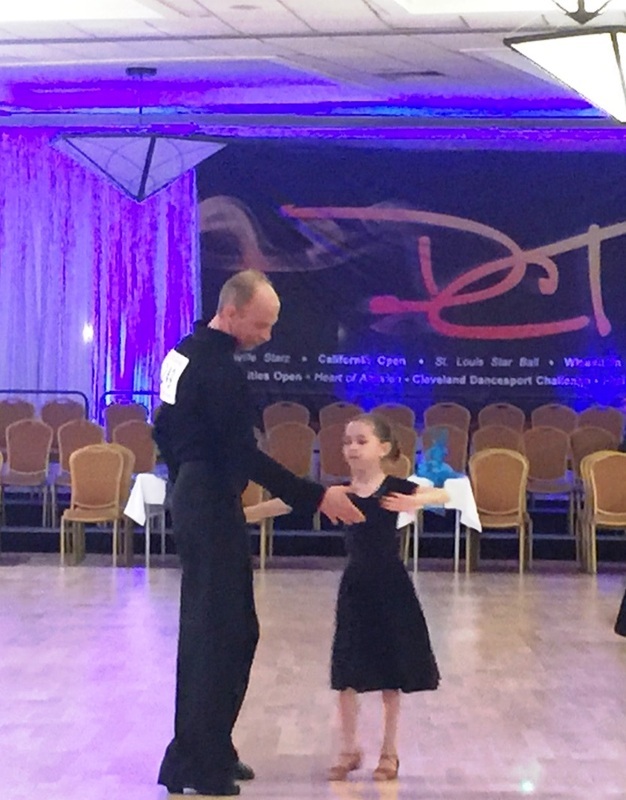 Each member competed in their age group of their level of dance against various age groups of students from over 80 studios around the country. Each student placed in the top three in each dance, with a majority of their wins in first place. 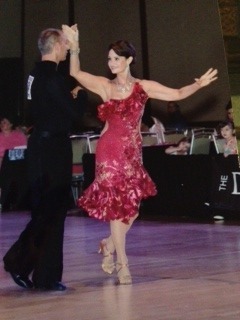 Joanna McDonald placed 1st in Night Club 3-Dance Championship. 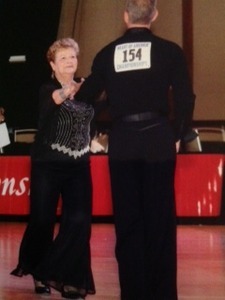 2014 "Top Student" awarded to each, Maureen Green and Joanna McDonald, with Instructor, Peter Hernandez, at the 41st Annual Heart of America Competition. 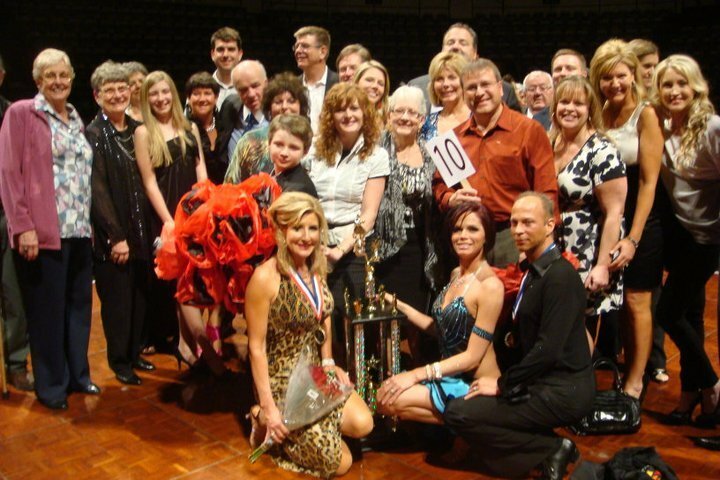 HOA is one of the longest running dance competitions in the country with over 60 Studios and several hundred participating students from across the country. 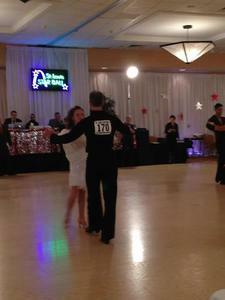 2014 1st Placements - Jim Green with instructor, Amy Hernandez at the 41st Heart of America Competition. 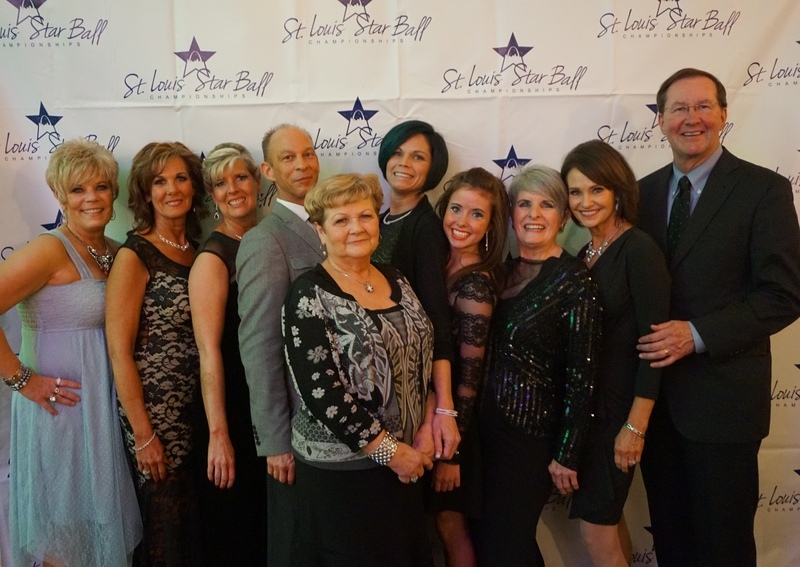 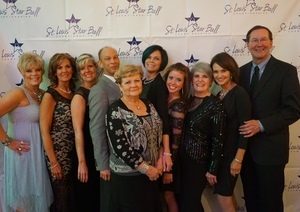 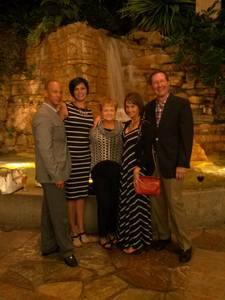 Awarded 2nd Place Top Studio @ 2010 St. Louis Star Ball Competition above 80+ Studios from around the USA. 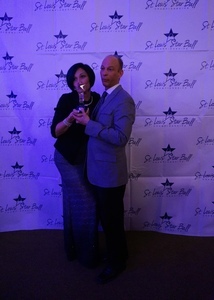 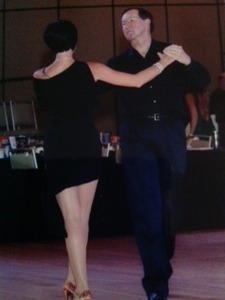 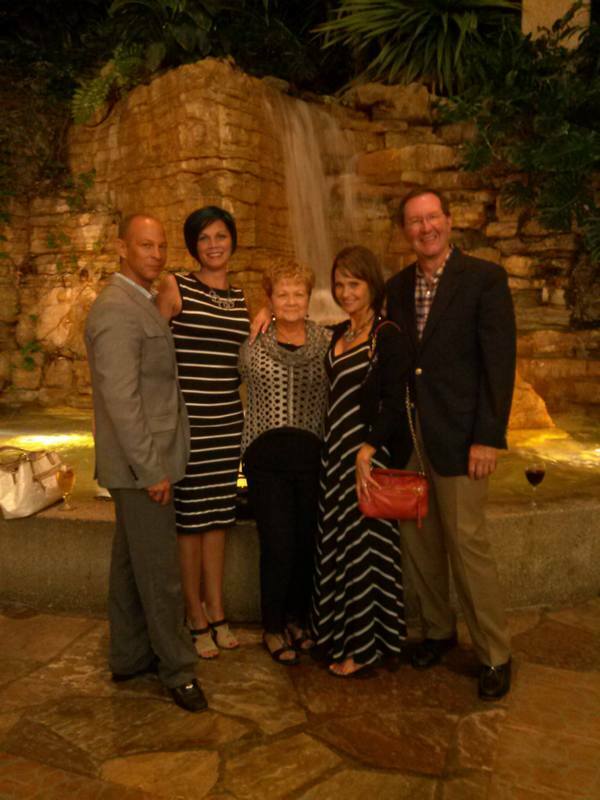 2nd Place Top Teacher Awarded to Peter Hernandez @ 2010 St. Louis Star Ball Competition above 80+ instructors. 2010 Top Student Award went to Mary Boer with Instructor Peter Hernandez. 2010 Championship Awards to Students - Jeff and Kathy Robbins.